A seasoned health plan executive, David has extensive experience leading operations, business strategy and development. 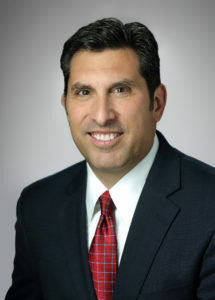 His distinguished record includes serving as president and chief operating officer for MedStar Health Plans in Maryland/DC in addition to holding several other senior executive roles at WellPoint and Coventry Health Care. David has a Bachelor of Arts in community health from the University of Rochester and a Master of Business Administration in health care administration from Mount Sinai School of Medicine.